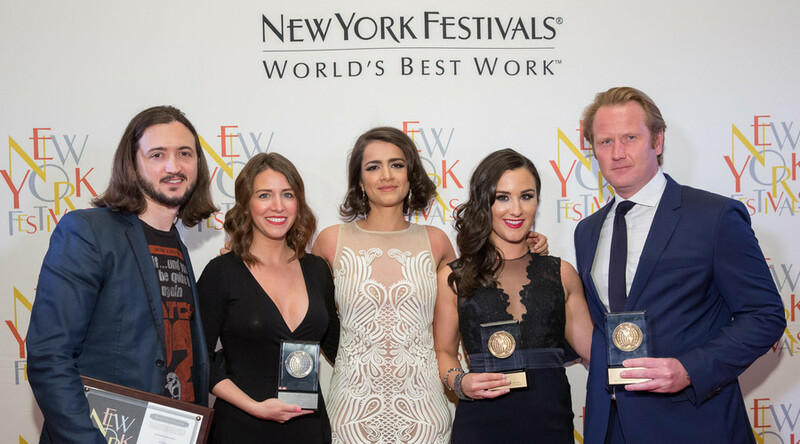 RT America has been awarded one Silver Medal and two Bronze Medals at the annual New York Festivals International Television & Film Awards. RT America obtained three wins Tuesday evening at the Westgate Las Vegas Resort & Casino, not from gambling, but from the grand jury of the 2017 New York Festivals International Television & Film Awards. RT America’s News Division had a big win as well, with the investigative special report GTMO 2016, hosted by RT America correspondent Simone Del Rosario. Accepting the Bronze World Medal for Best Coverage of a Continuing News Story were Del Rosario and RT America correspondent and contributor Anya Parampil. “It’s an honor to be recognized for telling such an important story as Guantanamo Bay, but the true privilege is to have been entrusted with the stories and experiences of so many people on all sides of the issue,” Del Rosario said Tuesday evening. GTMO 2016 additionally received a Finalist Certificate in the Best News Documentary/Special category. RT America’s talent was also on display during award presentations, as Del Rosario and RT America’s Lee Camp presented the winners of the Documentary Awards category. Lee Camp, the host of RT America’s critically acclaimed political satire program “Redacted Tonight,” was given a Finalist Certificate for the category of Best Host: Television/Craft Program. This makes a total of five World Medals for RT America, combining last year’s two won at the New York Festival's award show. Previously, RT's international channel won top prizes with its North Caucasus-centered documentary “Blood and Honour” and the newsmaking interview series “The Julian Assange Show” hosted by the Wikileaks founder. 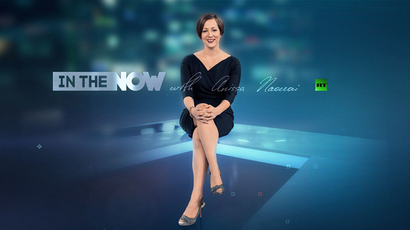 In 2015, RT host Anissa Naouai and RT program “Technology Update” won the Best News Anchor and Promotional Art Direction categories respectively, while RT’s film “Albino Africa” picked up a World Medal for Best Documentary on Social Issues. 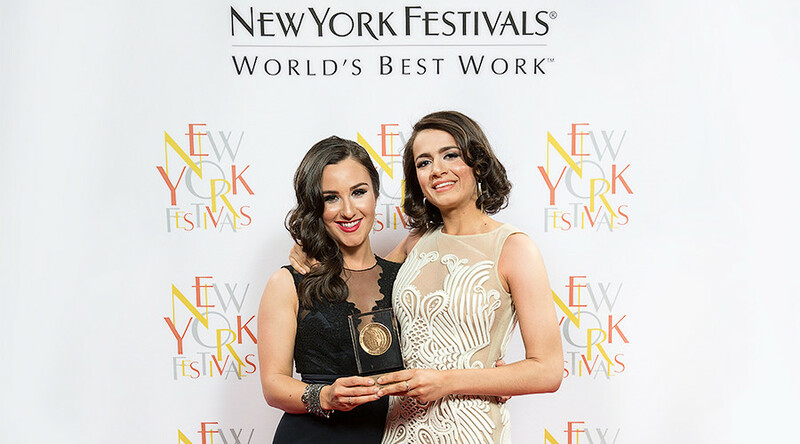 Over 50 countries were represented in the programs honored by the 2017 New York Festivals International Television & Film Awards.